As the Senate Health, Education, Labor and Pensions Committee gears up for four days of hearings on how to stabilize the faltering individual insurance market, all eyes are focused on how the lawmakers will find a bipartisan solution to preserve cost-sharing reductions and give states flexibility for their own markets before time runs out. Rodney Whitlock, vice president of ML Strategies and a former Republican health policy aide on the Senate Finance Committee, said it's possible that the bill ends up being more than just a year or two of appropriations for cost-sharing reduction payments, and a few tweaks to the 1332 waiver process or parameters. Federal money for reinsurance, which was part of the Affordable Care Act but ended last year, and more funding for risk-corridor payments could do a tremendous amount to lure more companies to sell on the exchanges, Whitlock said. "If you want every county in Ohio to have four plans in (2019's plan year), it's the actions you take today that have the ability to cause it to happen," he said. Whitlock will be looking for questions from senators that seem to hint at an appetite for expanding the playing field beyond just CSRs. He doesn't read much into the fact HELP Committee Chairman Sen. Lamar Alexander (R-Tenn.) hasn't been talking about reinsurance yet. "He'd be in witness protection right now if he said: 'Let's do as much as we possibly can here.' " Whitlock said of Alexander. Of course, the biggest question of all isn't what will be in the bill, but whether a bill can pass, and quickly enough to reassure insurers in the individual market. Whitlock said it's an uphill climb, adding: "I'm not as bearish on this as others." Massachusetts Gov. Charlie Baker, a Republican who led an impressive turnaround of not-for-profit health insurer Harvard Pilgrim, is scheduled to tesitfy Wednesday, along with four other governors from both parties. Rosemarie Day, founder of Day Health Strategies in Massachusetts, expects Baker to ask for changes to the 1332 waiver process that make it quicker and easier to customize a state's approach to the individual market. She said states would like the ability to build on another state's approved waiver with a few tweaks, rather than having to start from scratch in a 180-day process with HHS. Past Republican proposals on waivers were seen by ACA advocates as eviscerating consumer protections, by allowing the sale of individual plans that weren't comprehensive, thereby driving up the prices for plans that cover, for example, expensive chemotherapy drugs. Day, who served as chief operating officer of Massachusetts' exchange, called the ACA's 10 essential health benefits a line in the sand for Democrats. "They're not the Ten Commandments. They're not written in stone. It's going to be challenging for anybody to engage in that though," Whitlock added, noting that it is difficult to see what Democrats would get in return for giving ground. Both Day and Whitlock said there could be bipartisan agreement to allow states to change the age-rating band rules. 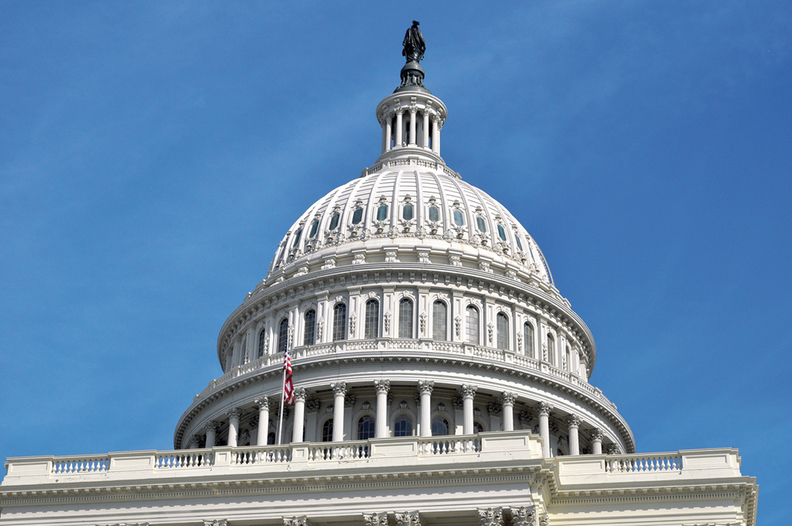 Families USA and a large number of physician, patient and religious groups asked Congress to make cost-sharing reduction appropriations permanent in a letter Tuesday, but most observers think appropriations will last either one or two years. The letter also asked Congress to spend money on advertising and enrollment help this year, which the Trump administration plans to cut by nearly $100 million. Karen Pollitz, a senior fellow at the Kaiser Family Foundation, said she expects some of the questions in the hearings to focus on the effect of spending far less on open enrollment support. Even though subsidized individual policies have been available for several years, she said, there are still many uninsured people who don't know that they have to buy coverage during open enrollment or shortly after losing job-related coverage.